Sentry Data Systems wins major first-round victory in fight to defend 340B safety-net hospitals and clinics - Sentry Data Systems, Inc. Sentry Data Systems wins major first-round victory in fight to defend 340B safety-net hospitals and clinics - Sentry Data Systems, Inc.
NEW YORK, NY – Sentry Data Systems today announced a critical first-round victory in a legal battle against CVS Pharmacy, Inc., earning major concessions from CVS that will protect its 340B hospital and clinic customers from losing their ability to continue working with Sentry. Sentry sued CVS in February, challenging CVS’s business practices that target hospitals and clinics that participate in the 340B Drug Pricing Program – a federal prescription drug subsidy program for financially fragile safety-net providers that serve communities with a high percentage of under and uninsured individuals. In December 2017, after its acquisition of Wellpartner, CVS unilaterally mandated that all 340B hospitals and clinics working with CVS pharmacies switch to Wellpartner as their 340B administrator by the end of 2018, or risk losing access to the CVS pharmacy network, including critical specialty pharmaceuticals. CVS’s attempted mandate is wholly at odds with prevailing industry practices, pursuant to which hospitals and clinics – not pharmacies – have selected their own 340B administrators and compliance solutions. After Sentry filed for a preliminary injunction to stop the implementation of CVS’s mandate for Sentry’s existing customers, CVS agreed to furnish a letter for Sentry to share with all Sentry hospital and clinic customers, informing them that they can continue their existing contracts with Sentry and continue to work with Sentry in the future for all services other than 340B administration for CVS pharmacies. 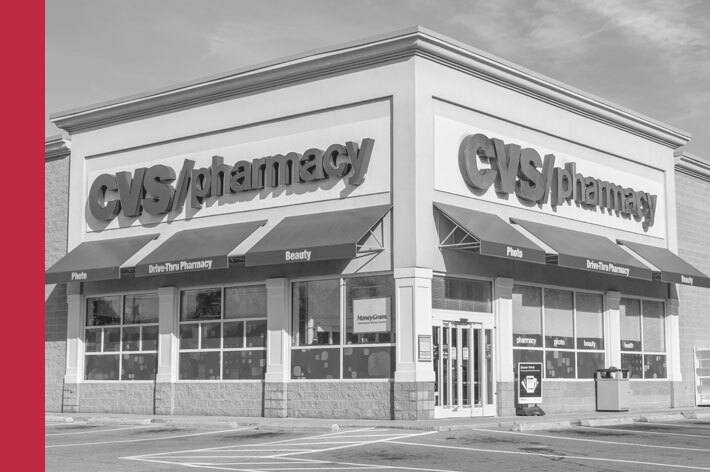 Sentry will continue to pursue its antitrust and other claims against CVS and Wellpartner, and cooperate, as requested, with any federal and state authorities reviewing CVS’s conduct in this matter. Sentry Data Systems, a pioneer in automated pharmacy procurement, utilization management and 340B compliance, is leading the healthcare industry in turning real-time data into real-world evidence through Comparative Rapid Cycle Analytics™ (CRCA) to reduce total cost of care, improve quality and provide better results for all. More than 11,000 hospitals, clinics, integrated delivery networks (IDNs) and pharmacies across the country rely on Sentry’s unique proprietary data products for their analytics, decision support, procurement, drug utilization and compliance solutions. Since 2003, Sentry’s solutions have processed over 8.9 billion dispensations on more than 1.9 billion claims and have helped hospitals, health systems and IDNs realize more than $8.5 billion in savings to achieve their safety net mission and continue to serve their communities.